Creating a plan for texlaxing can be a daunting task. After you create a basic plan, the process will become easy peasy. The texlax process series was created to give you a look at how I plan and complete my texlax process with the hope the series will assist you in creating your plan. 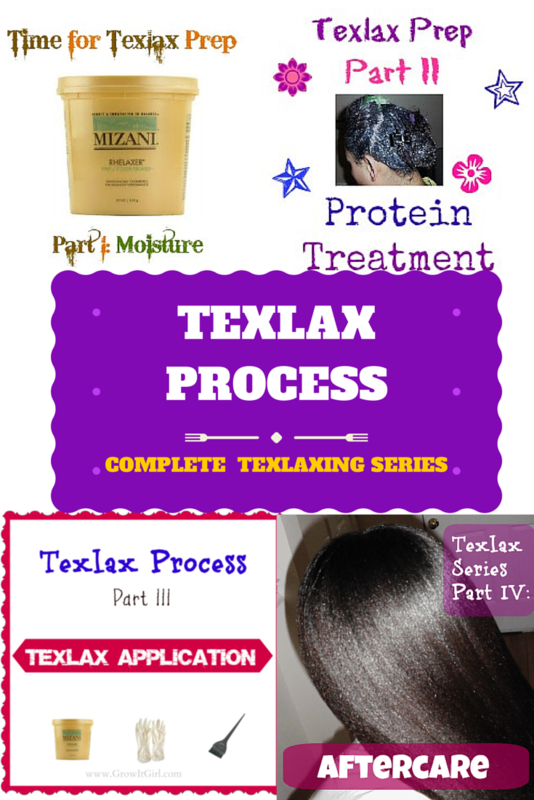 Note: My products may change with each texlax but the process is always the same. To read more of my texlax journey, please visit my texlax blog introduction post and my about me page. 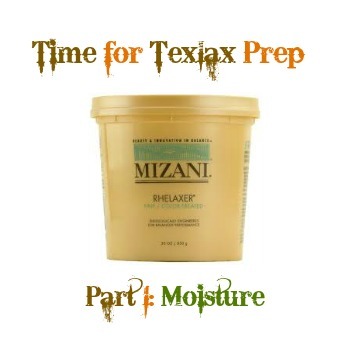 Part I: Moisture – If my hair is feeling drier than I would like before texlaxing, I will add in a step to up my moisture. Note: This does NOT happen for every texlax…only when needed. 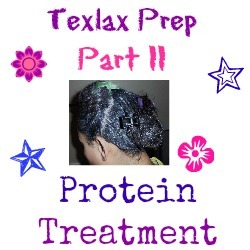 Part II: Protein – A protein treatment prior texlaxing is highly recommended. I have included a list of protein treatments based on need, light-moderate or heavy. 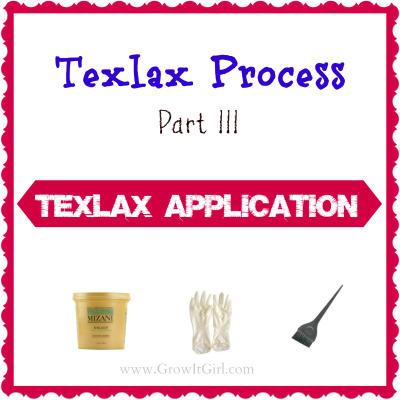 Part III: Application – Includes the type of relaxer I use and how I mix my ingredients to make the perfect texlaxer. 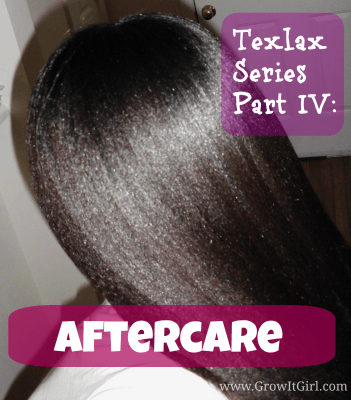 Part IV: Aftercare – I didn’t stop with the day off my texlax: I included steps and tips on how I care for my hair up to the week after to prevent breakage.